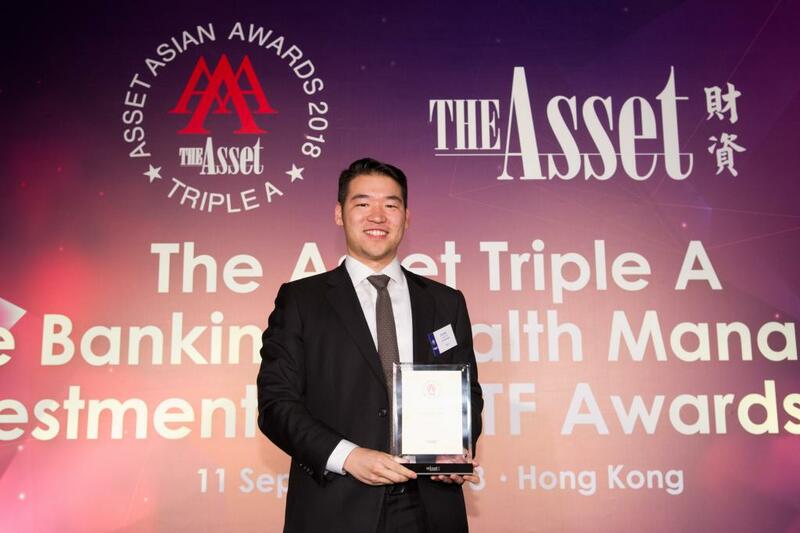 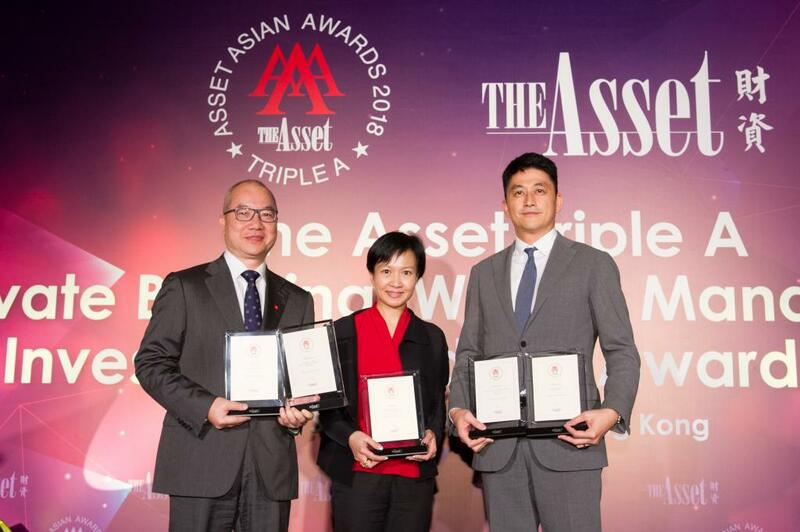 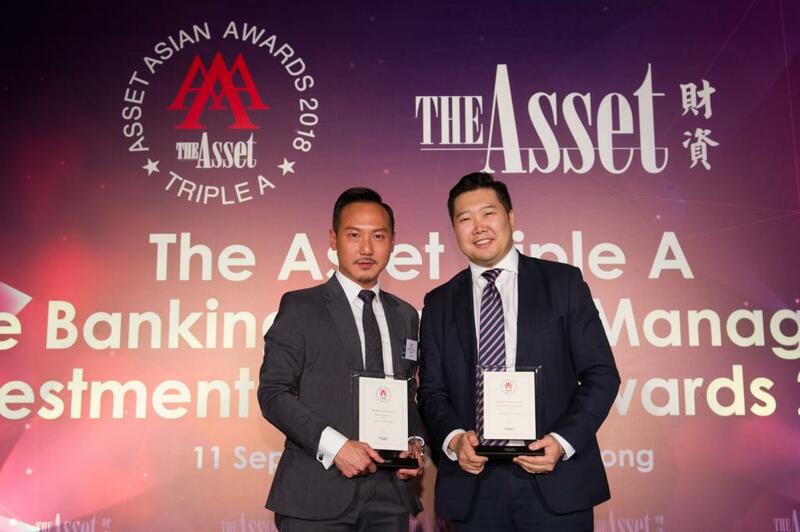 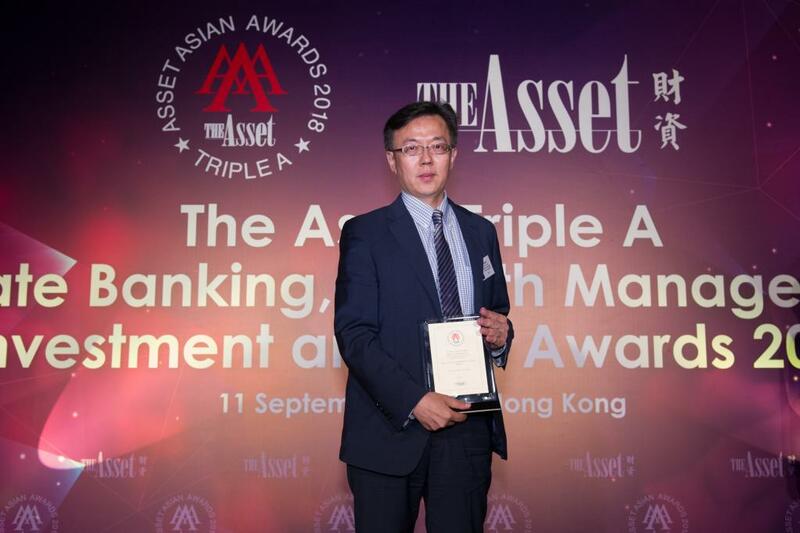 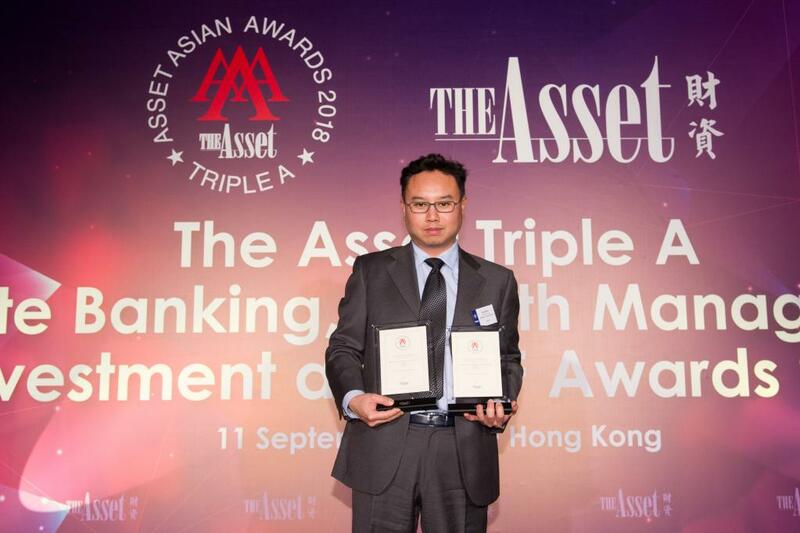 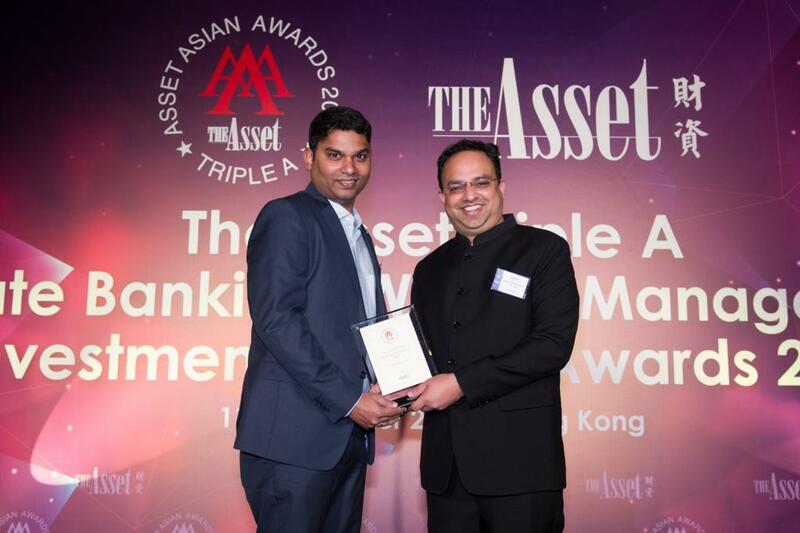 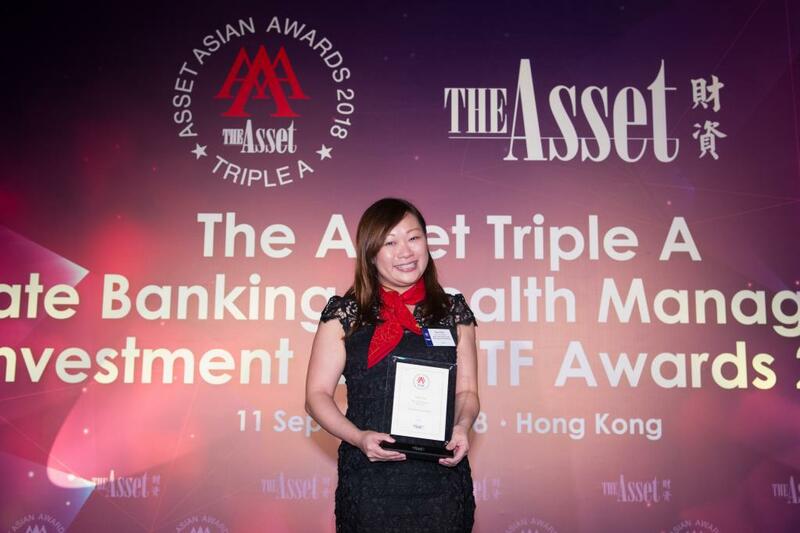 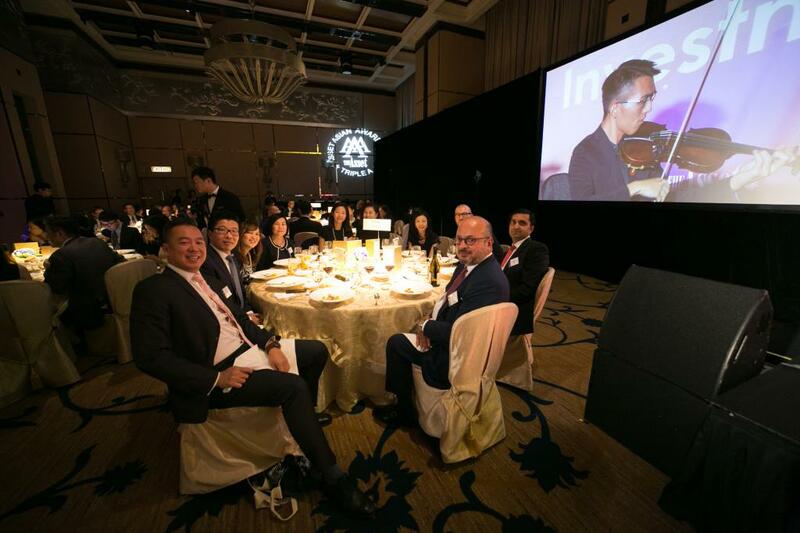 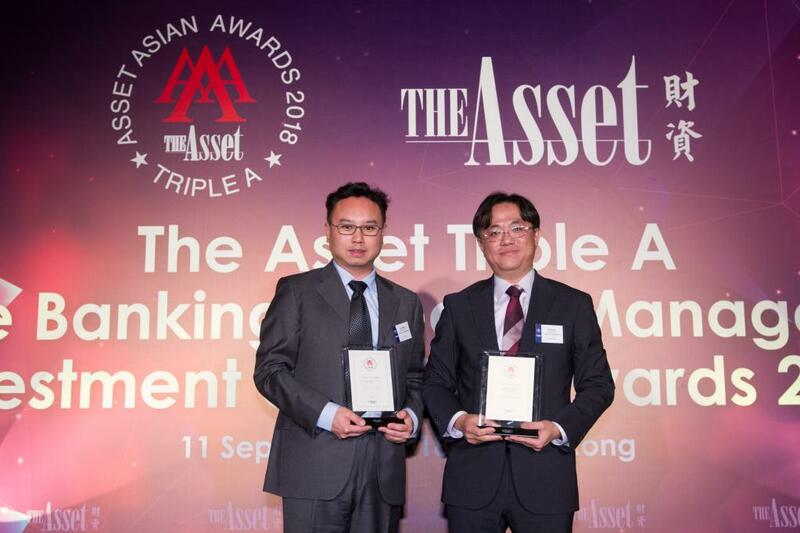 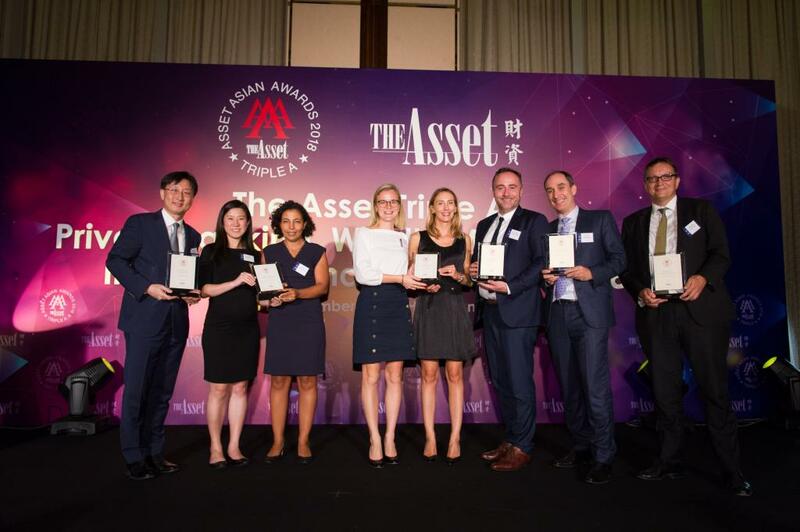 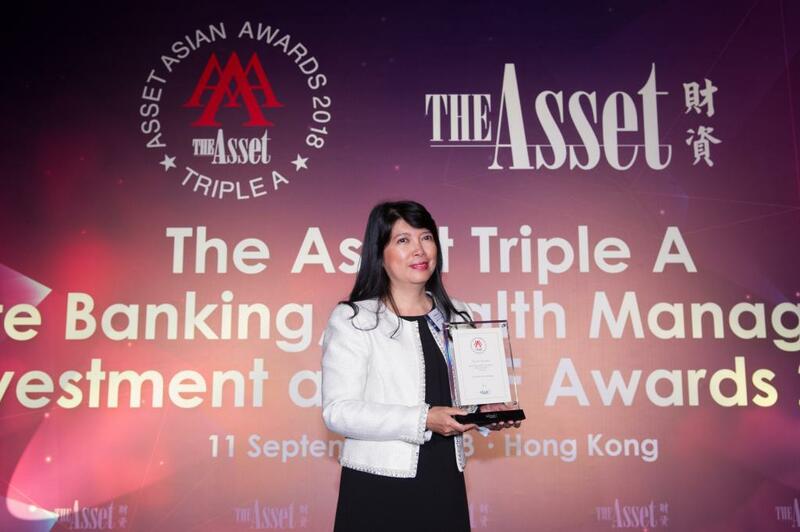 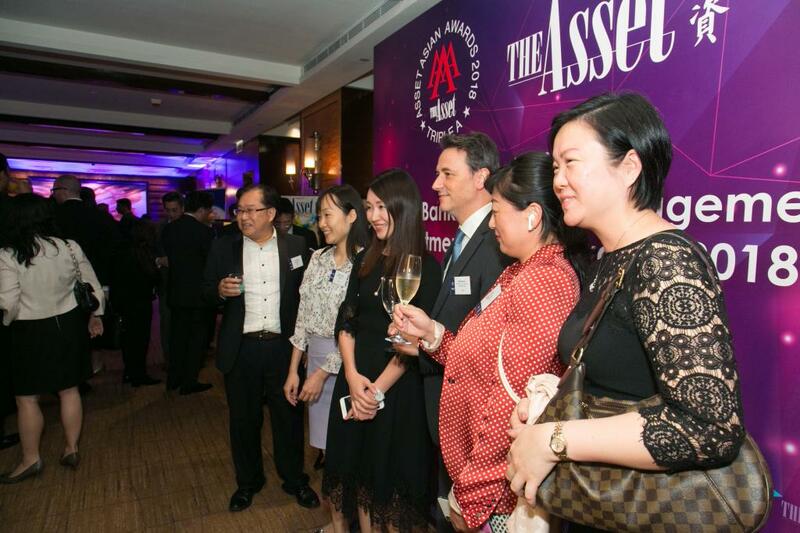 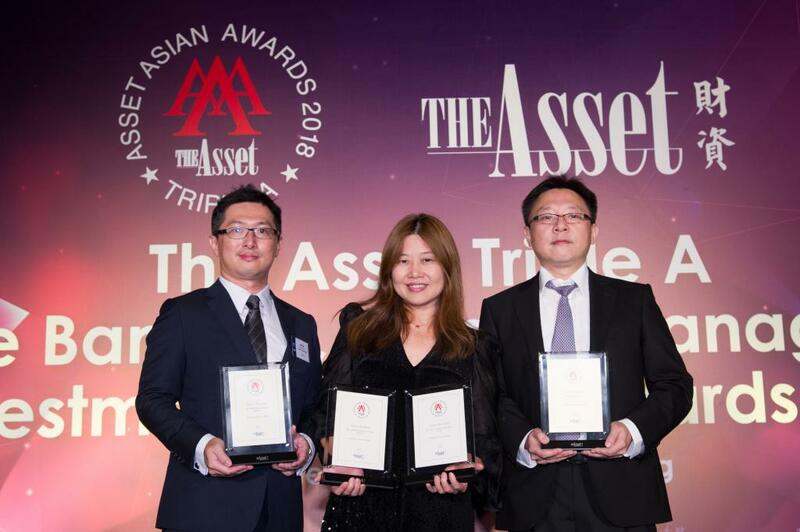 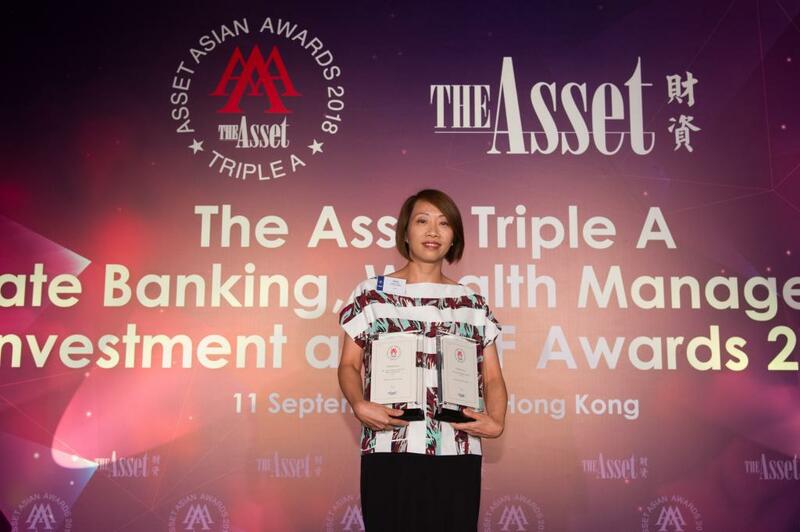 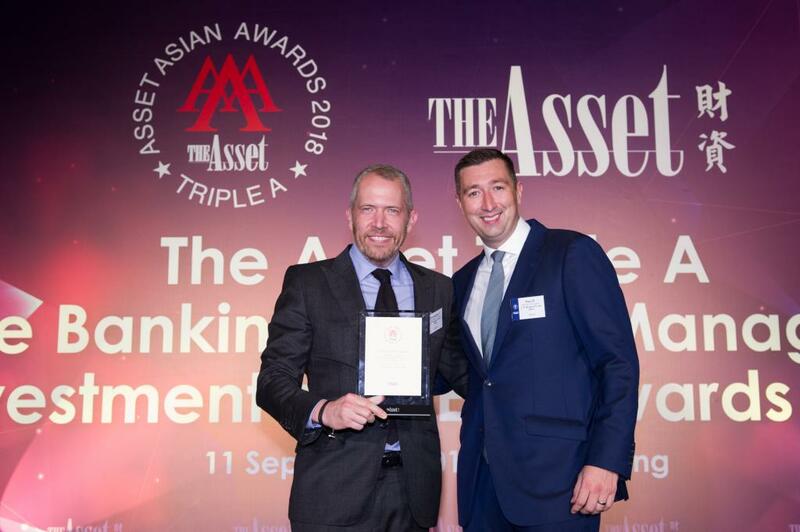 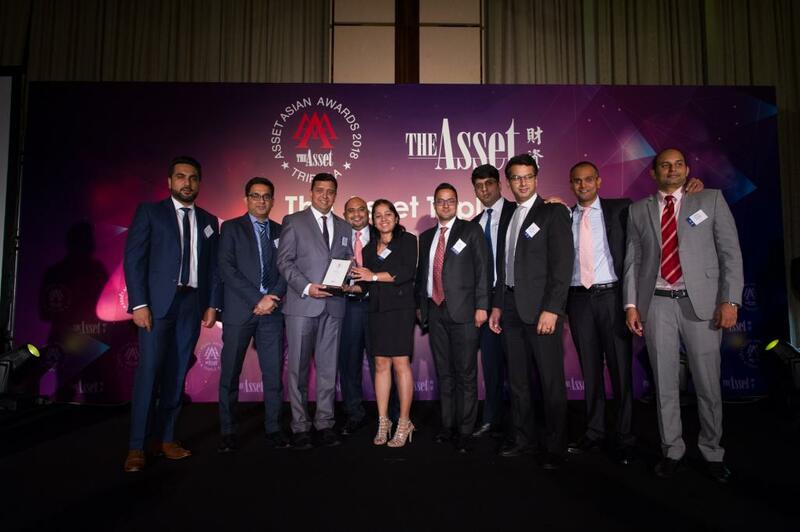 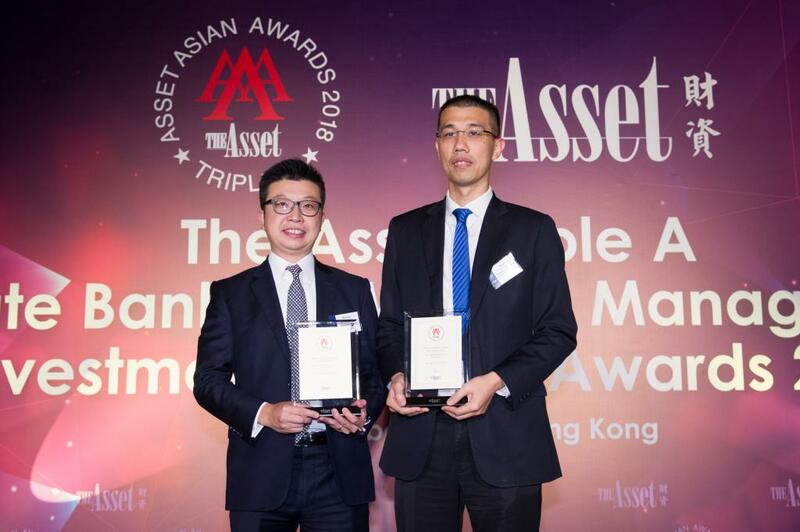 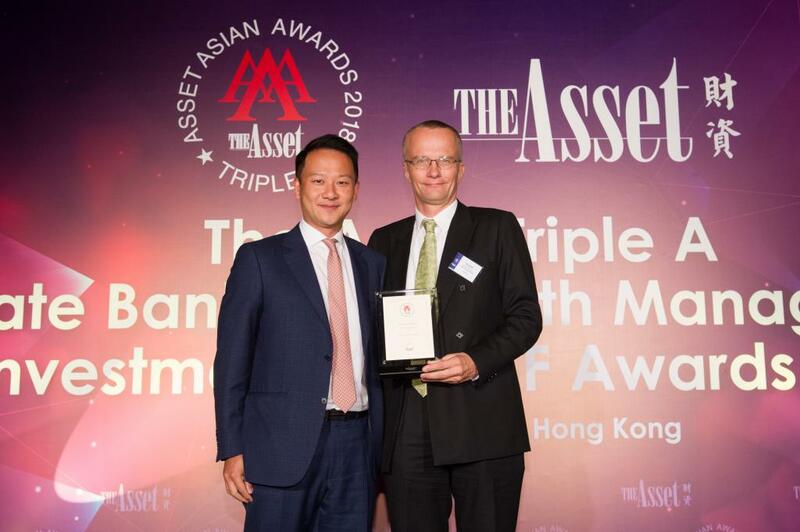 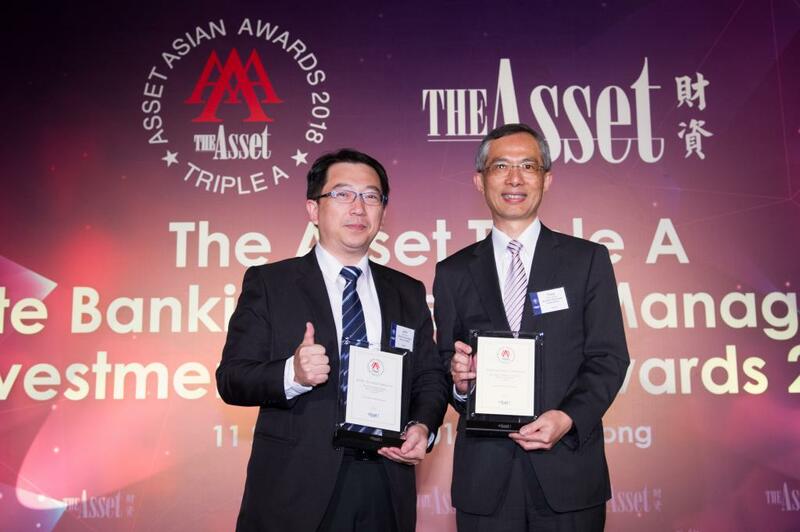 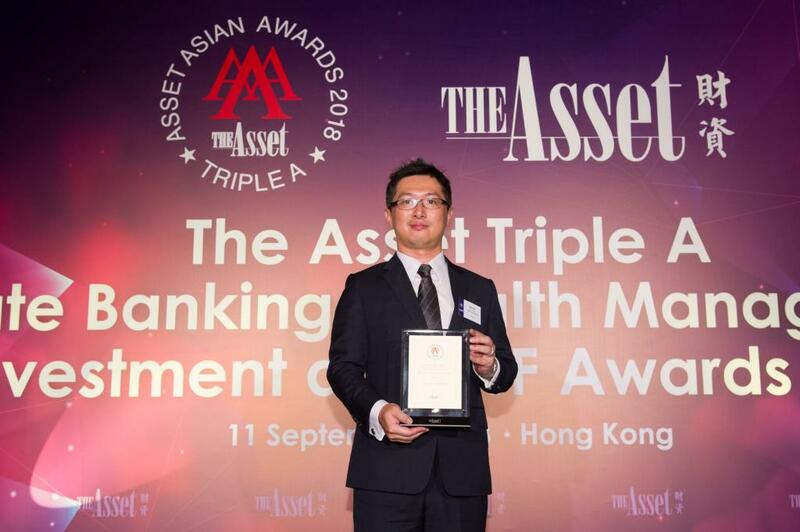 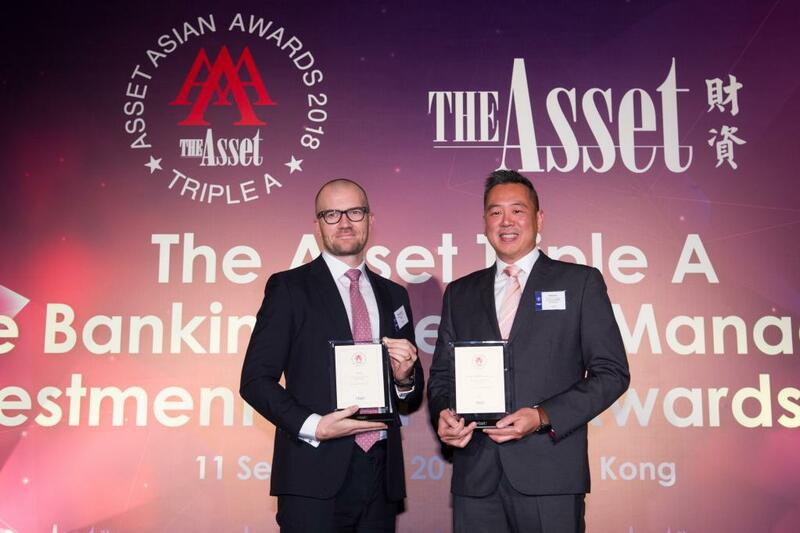 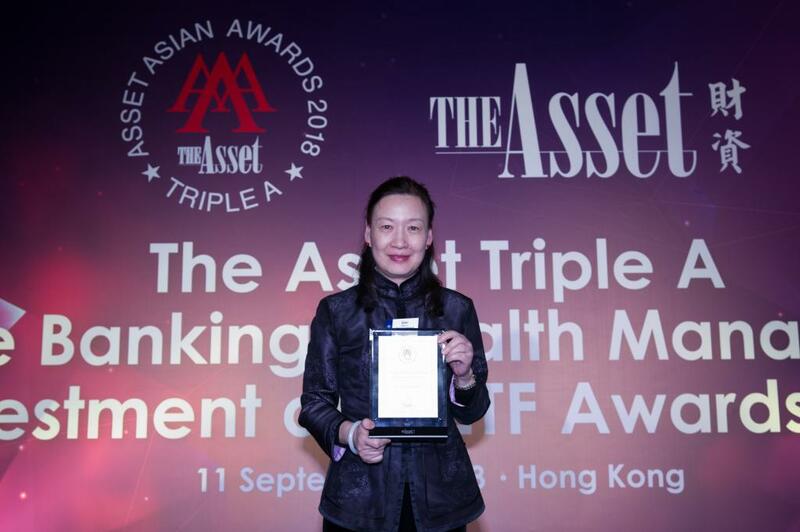 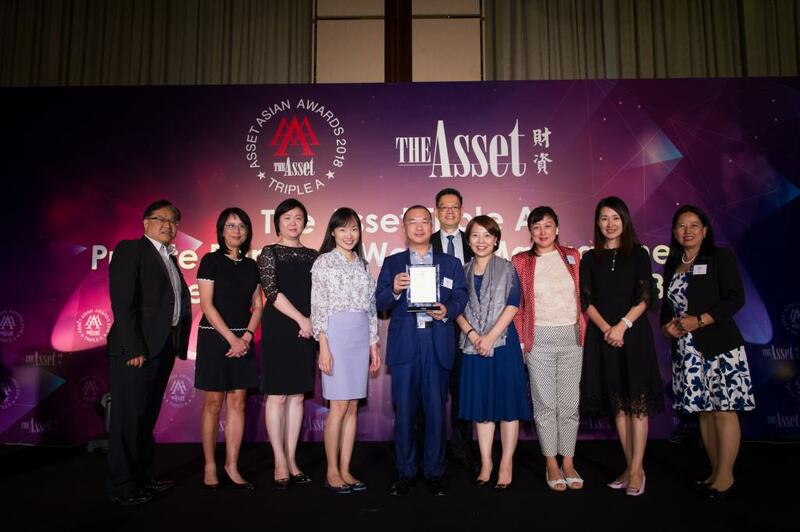 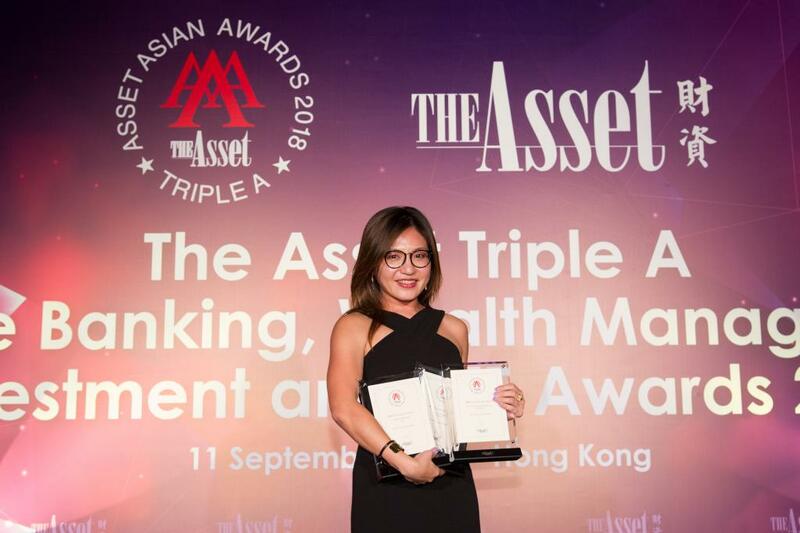 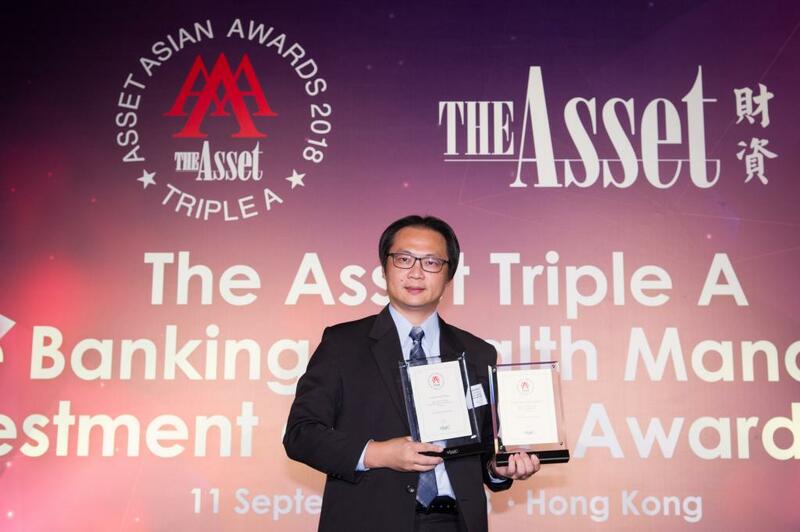 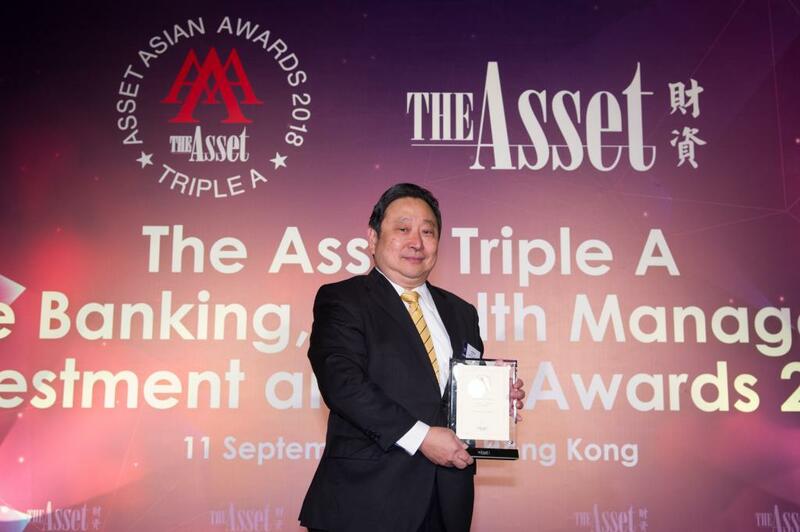 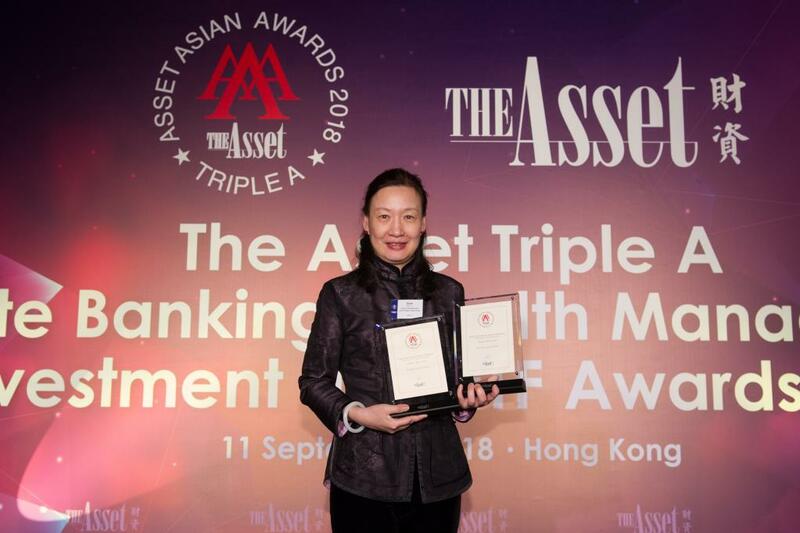 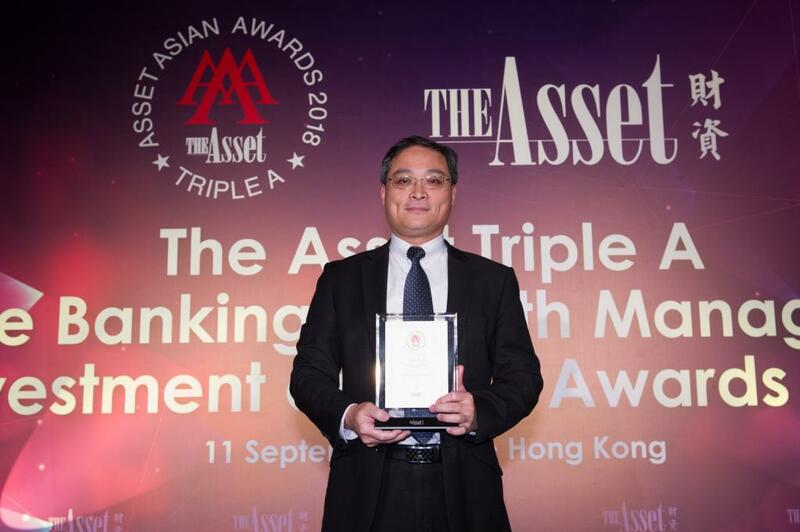 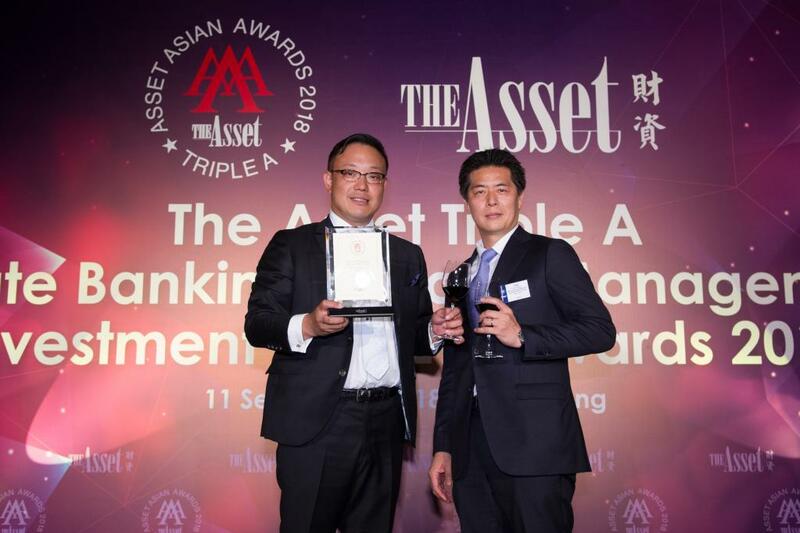 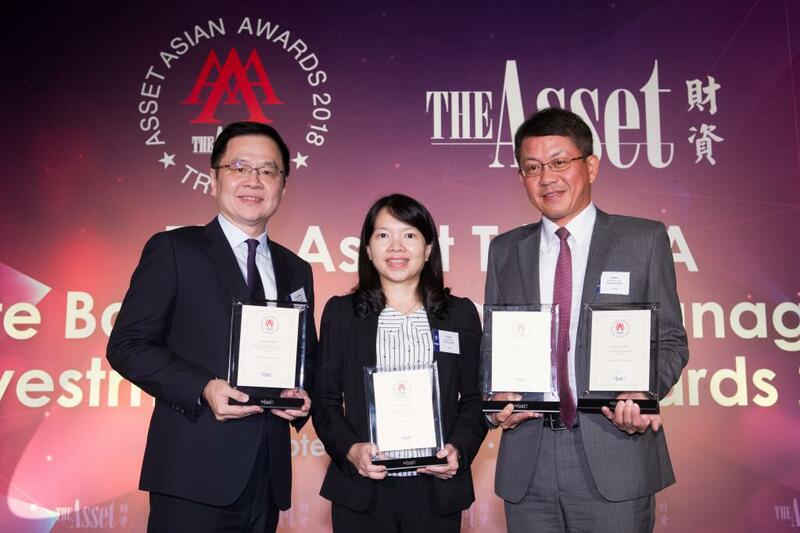 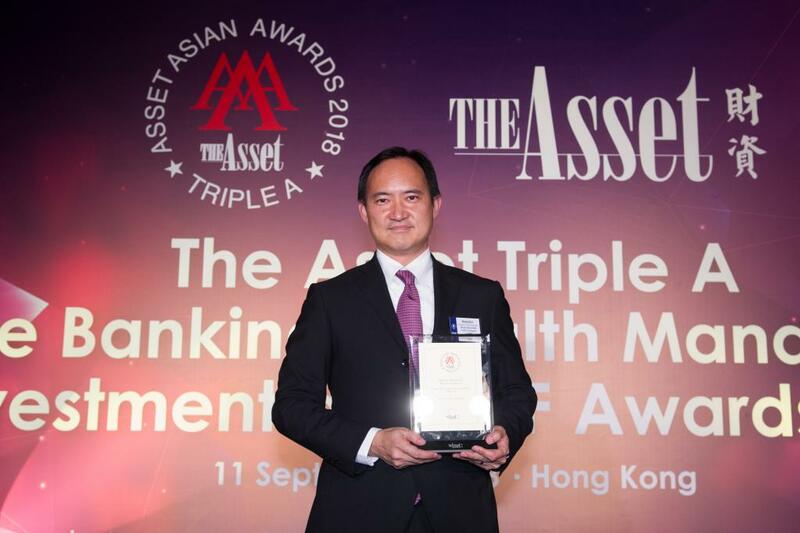 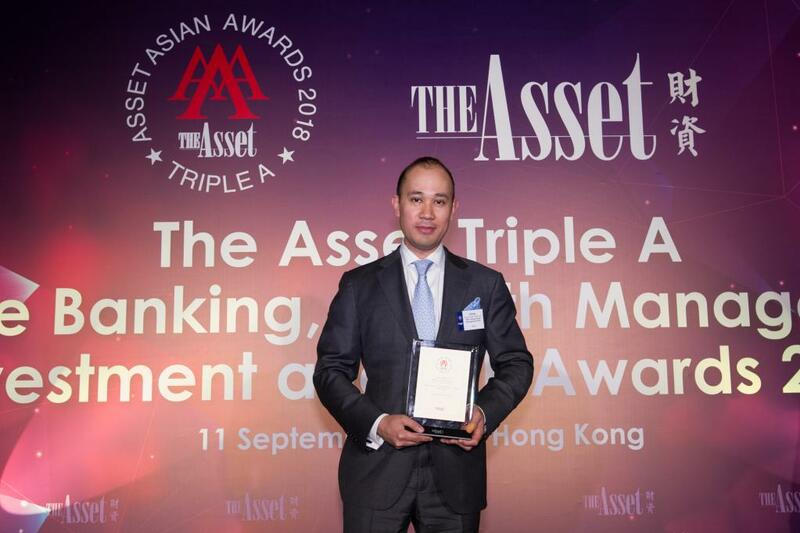 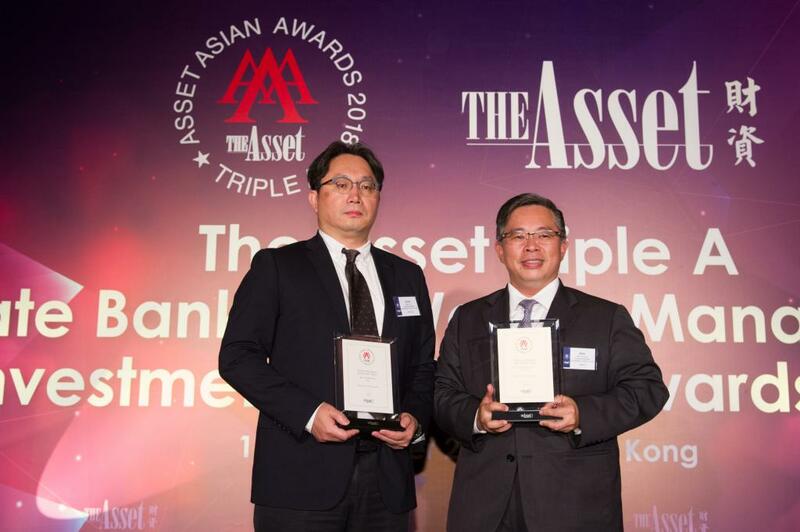 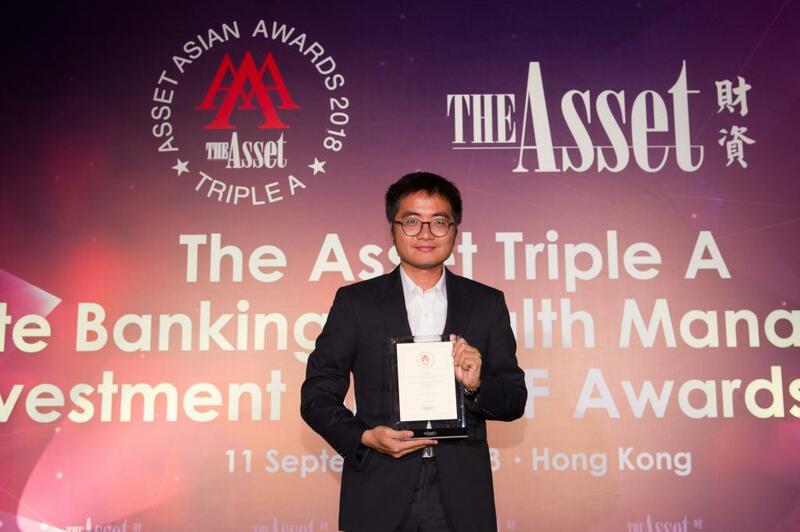 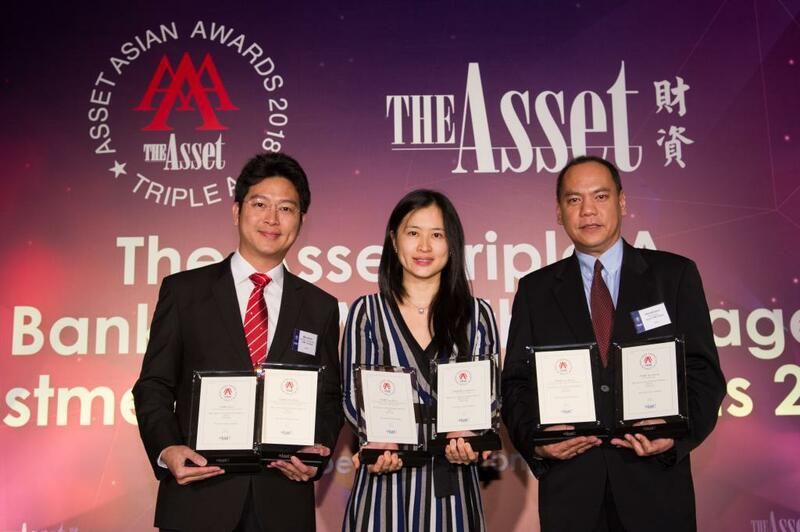 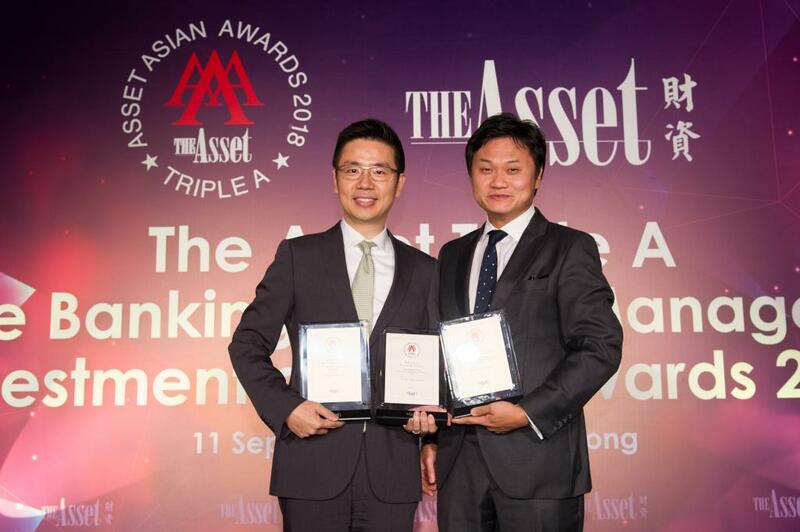 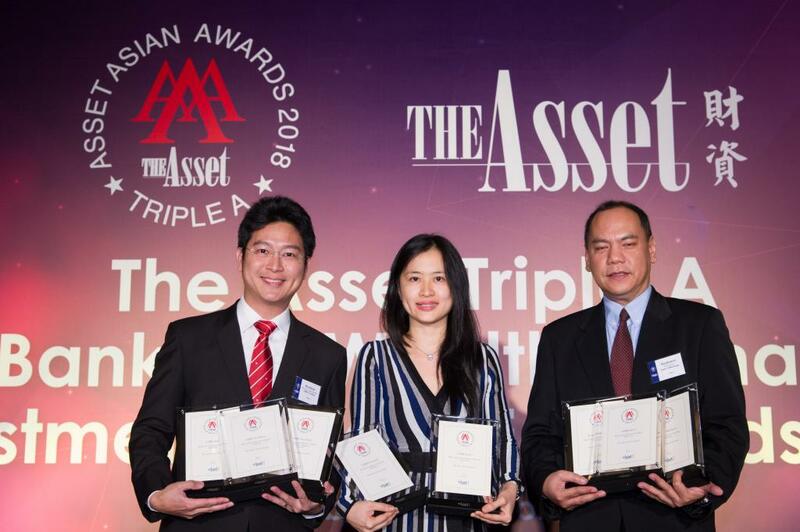 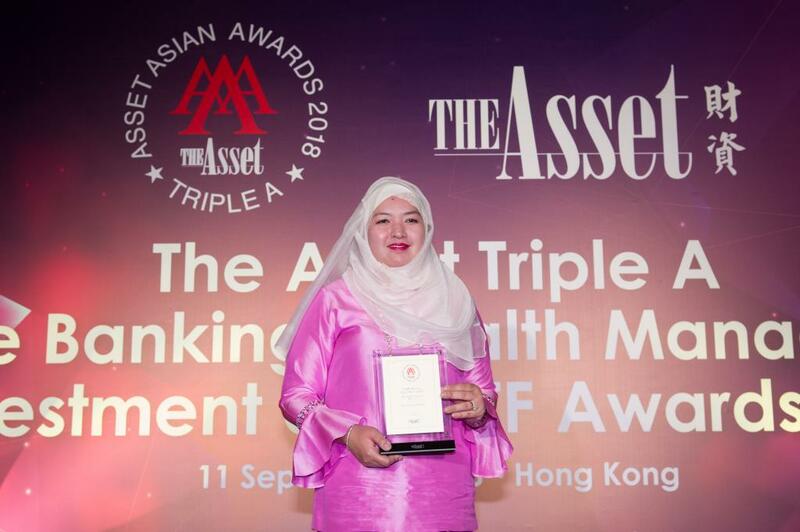 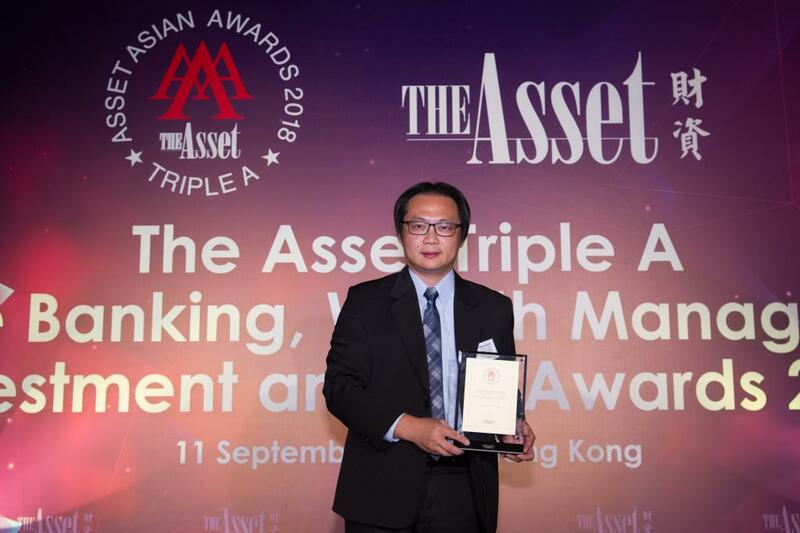 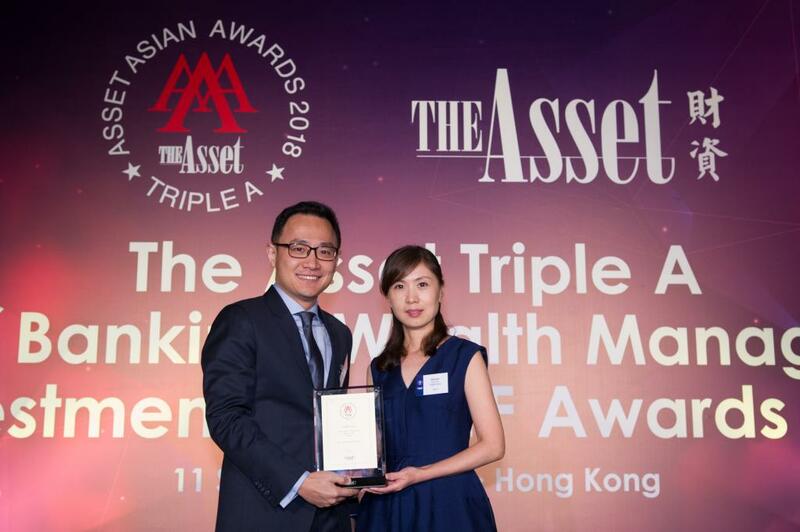 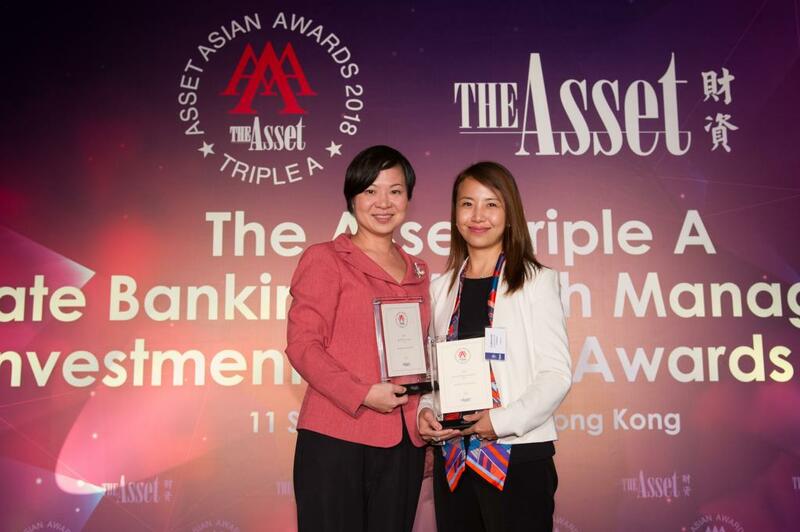 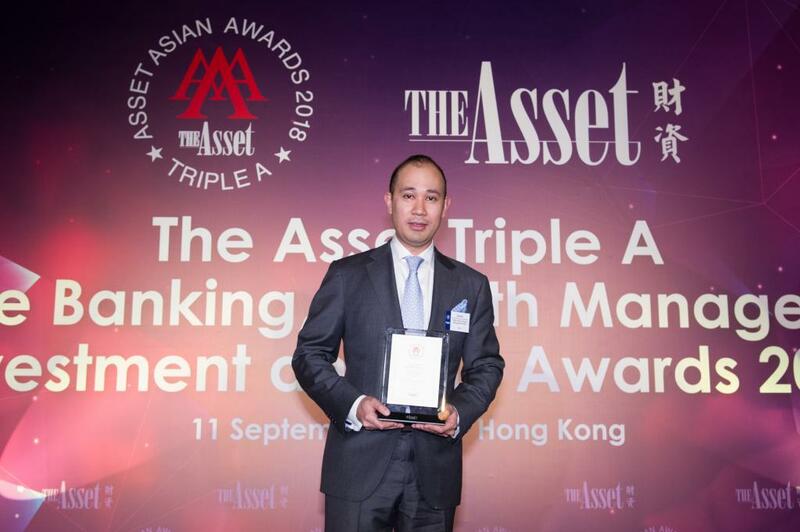 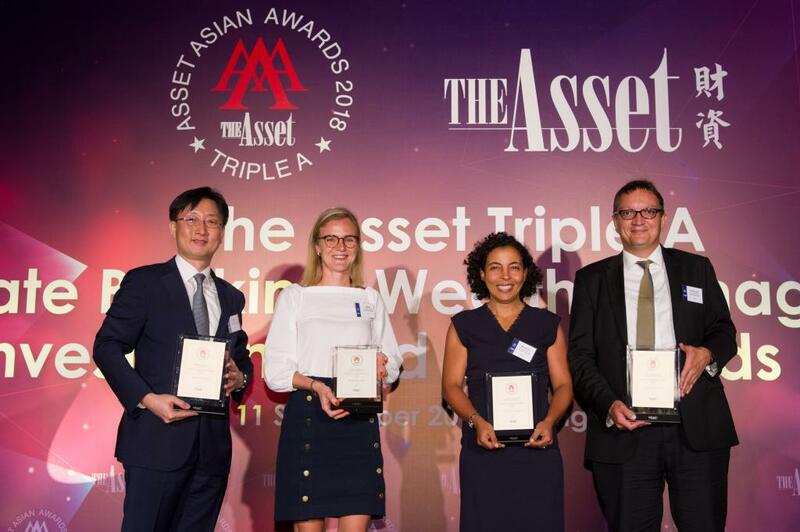 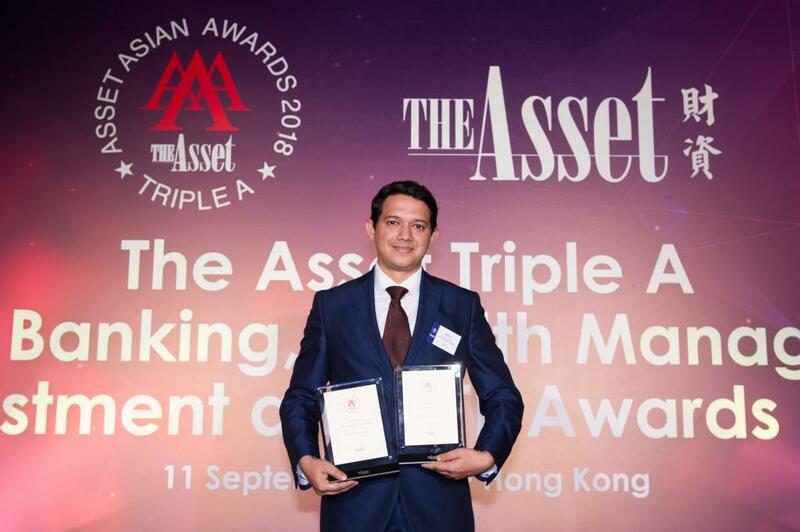 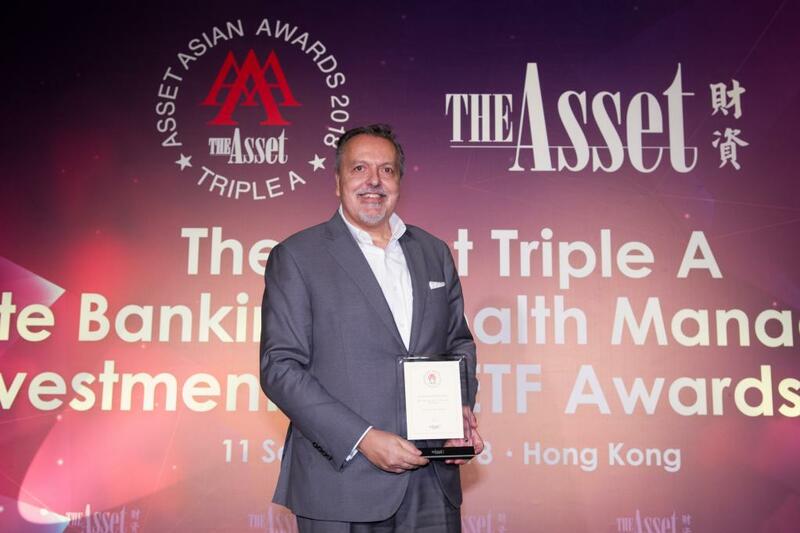 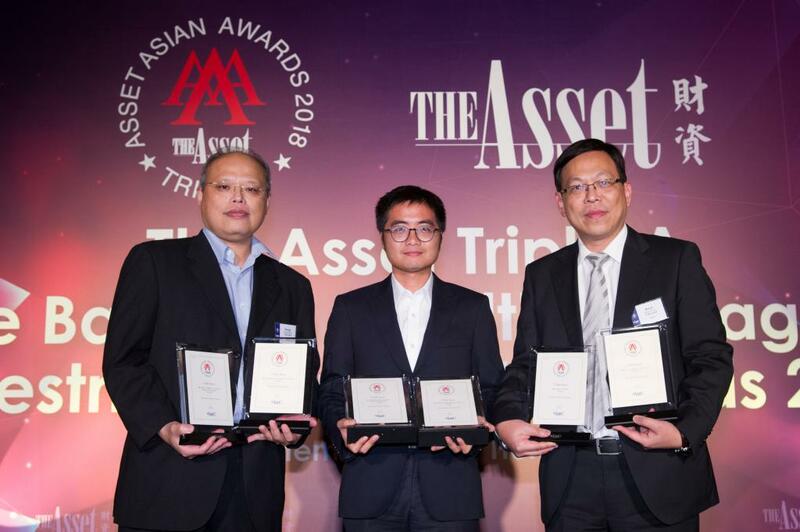 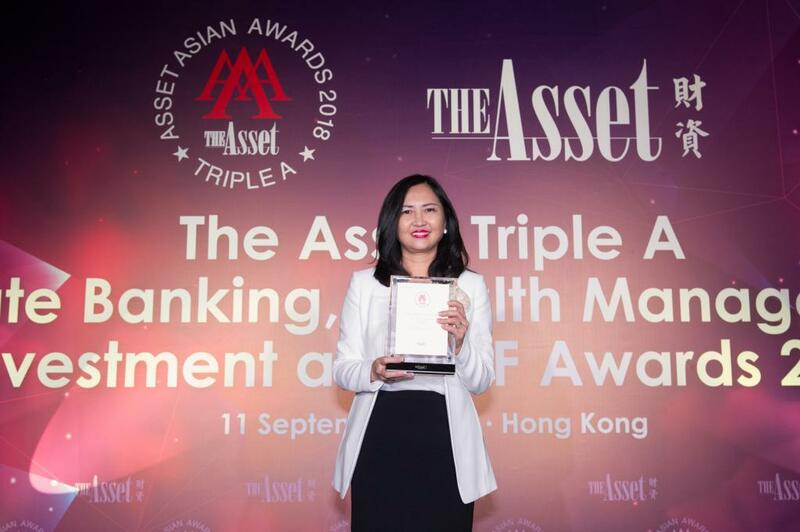 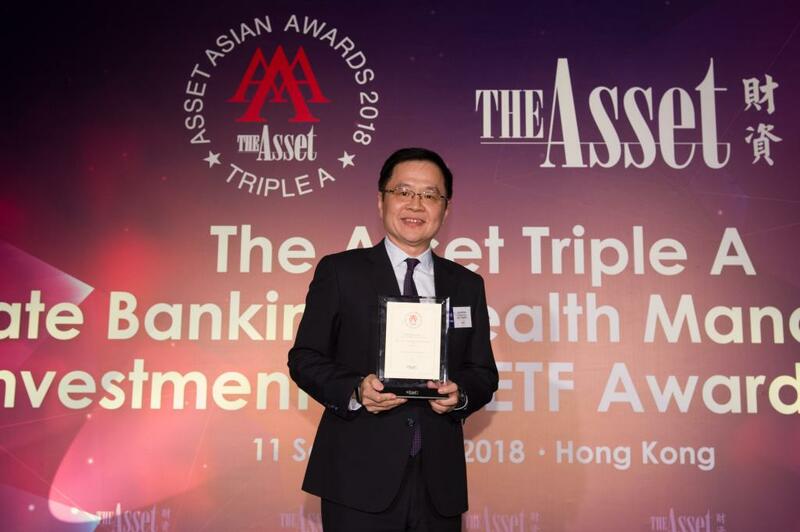 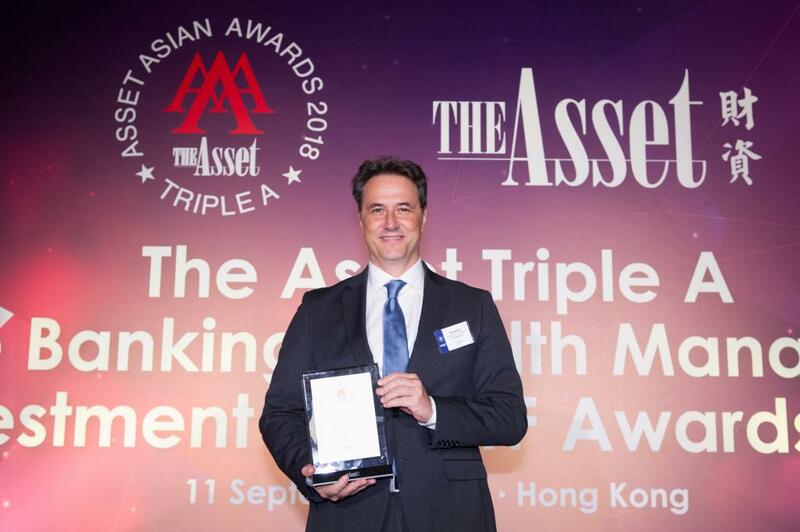 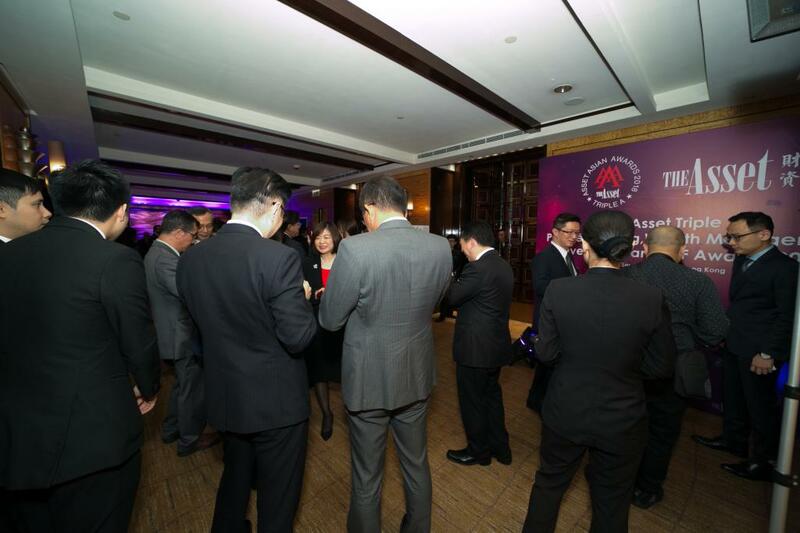 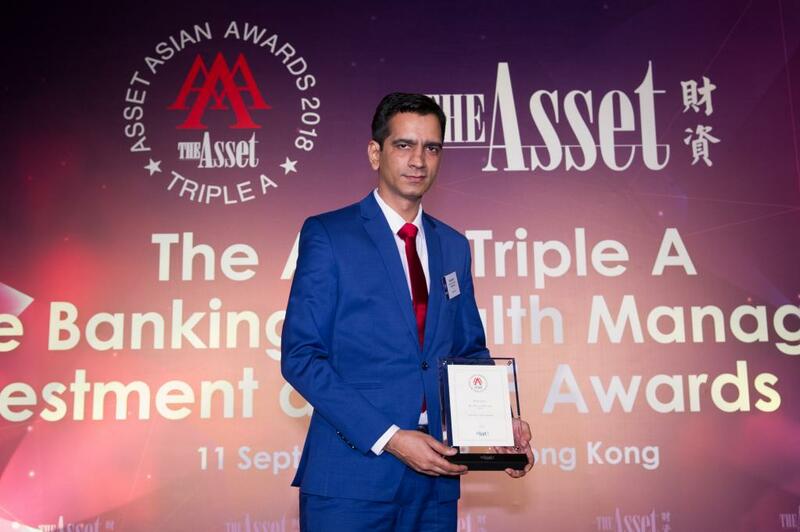 The Asset's Triple A Private Banking, Wealth Management and Investment Awards are among the industry's most prestigious awards, recognizing the leading wealth management institutions as well as the premier financial institutions involved in derivatives and structured products in Asia-Pacific. 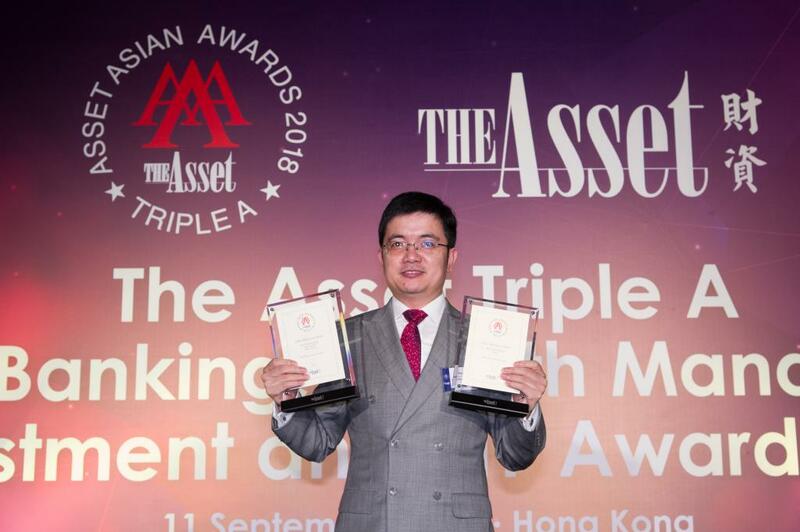 The awards cover the Asia-Pacific markets, including Japan and Australia. 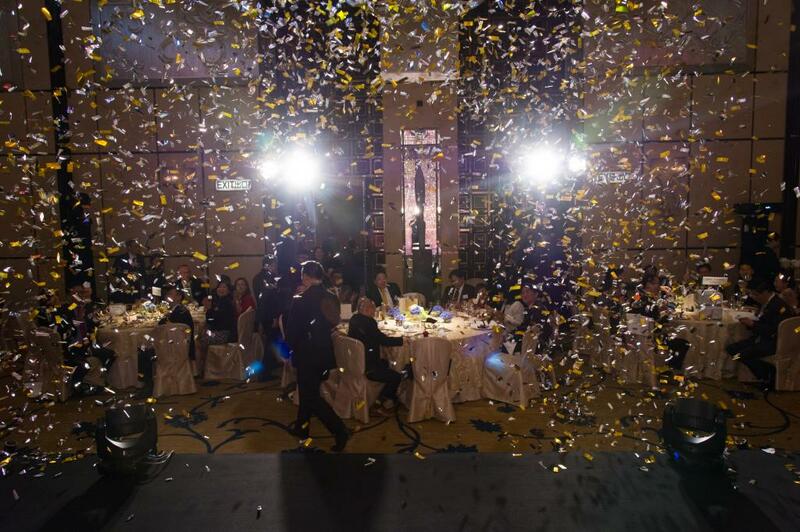 The coverage period is from April 1 2018 to March 31 2019. 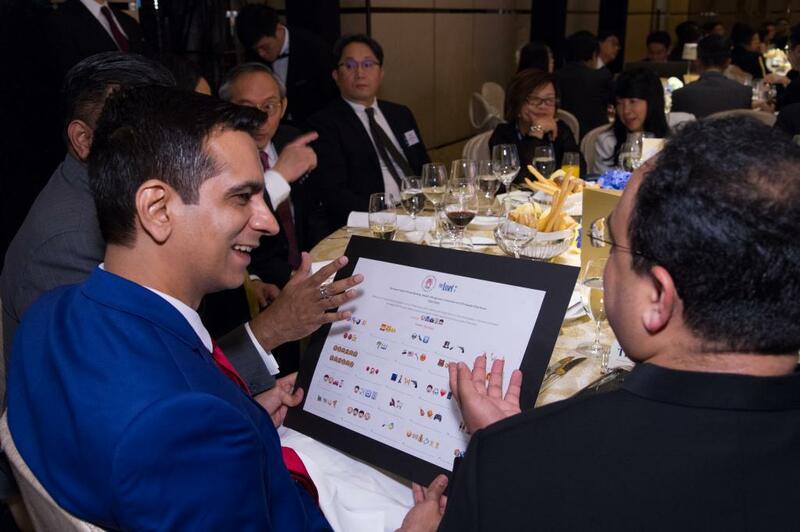 The awards are open to all institutions with an on-the-ground presence in the Asia-Pacific region. 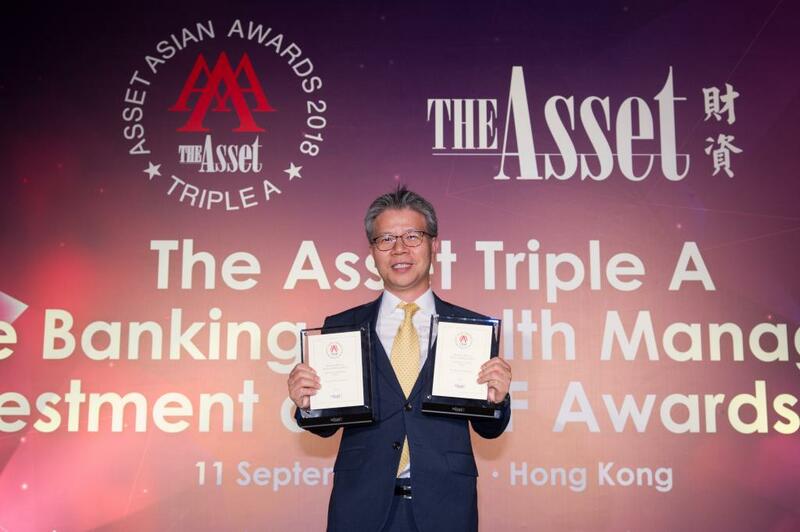 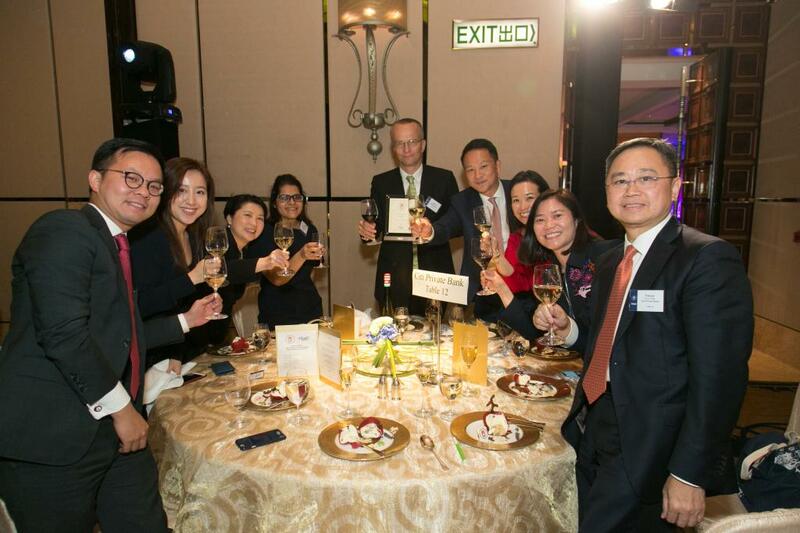 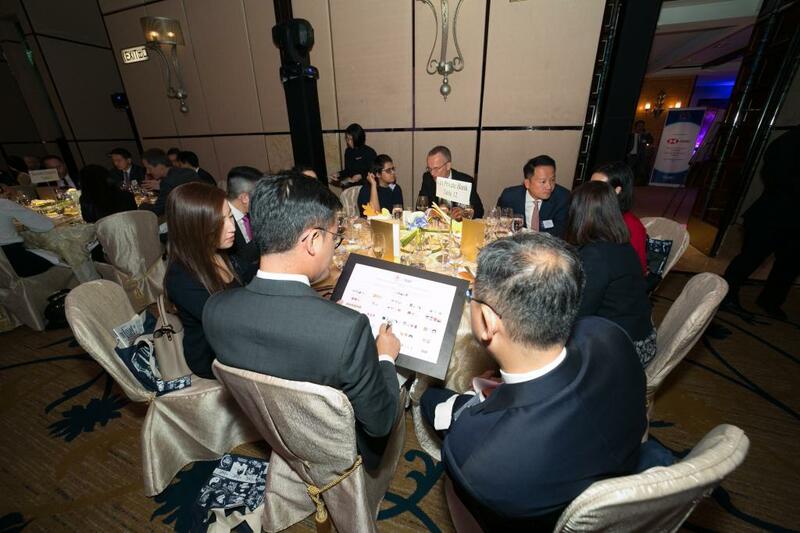 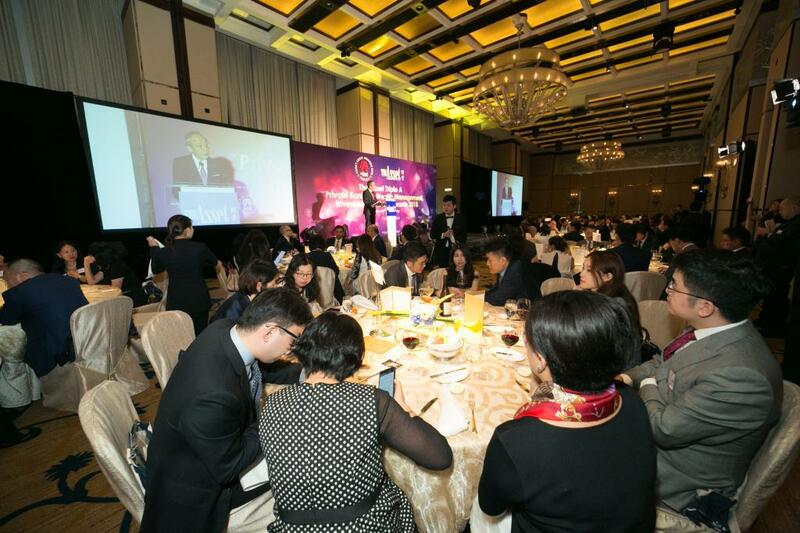 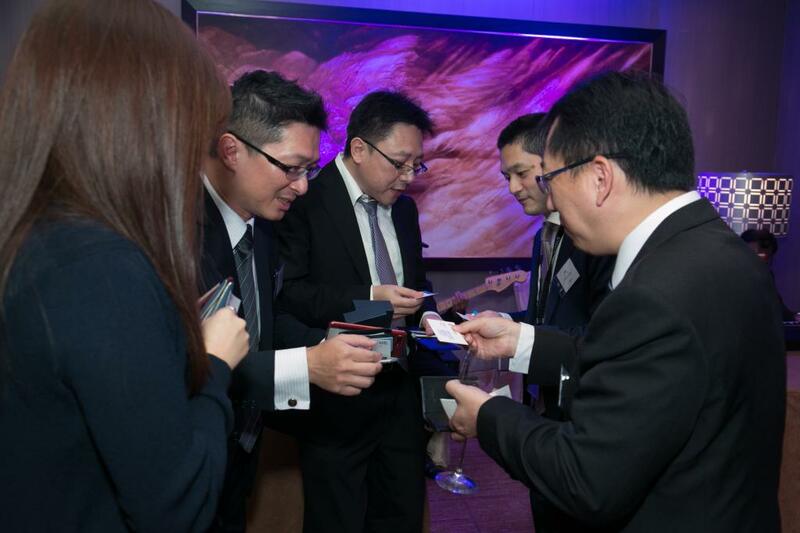 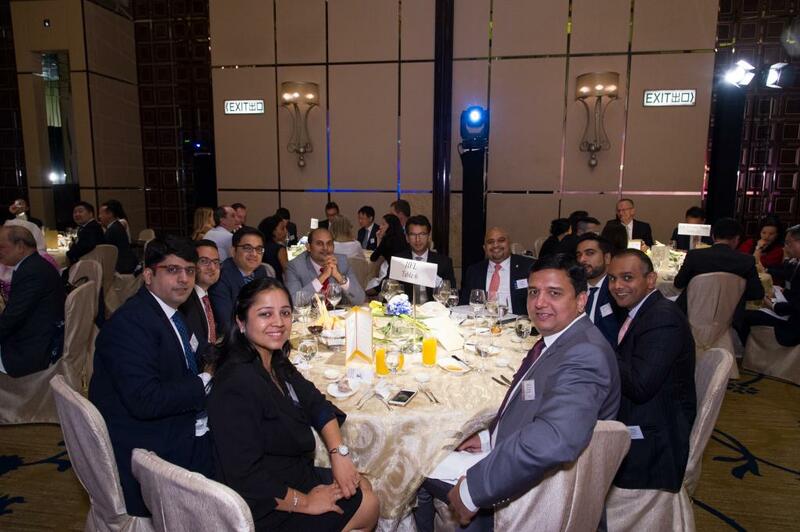 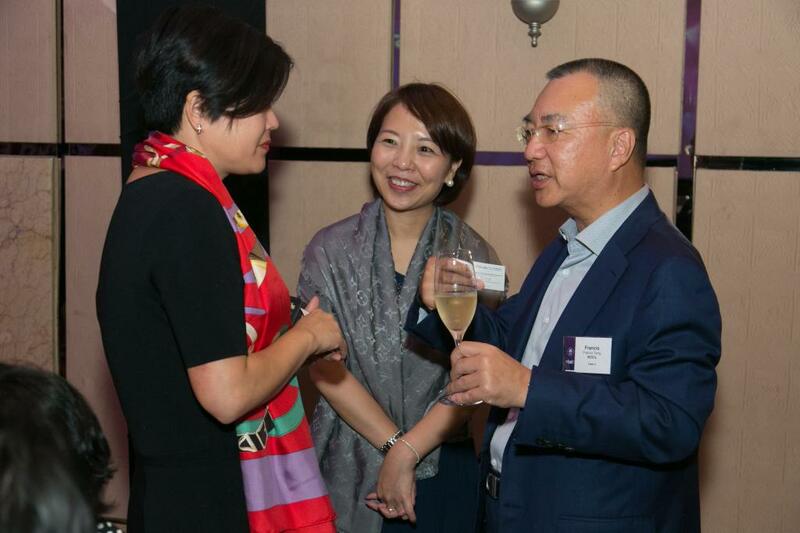 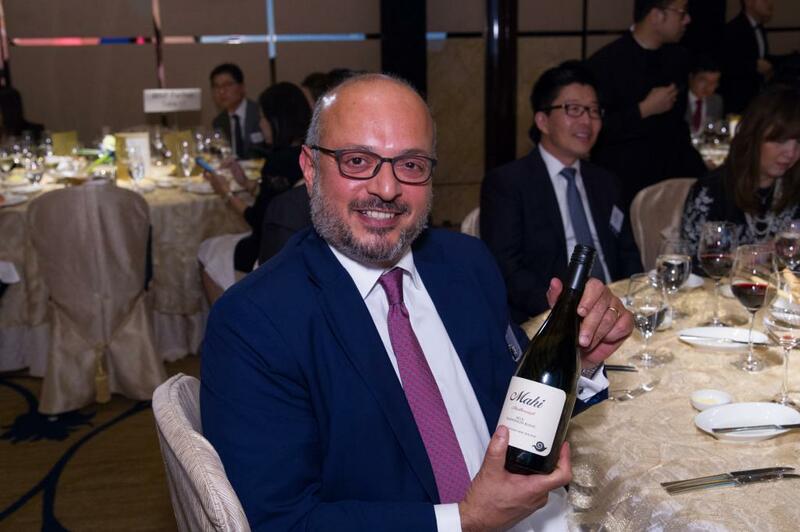 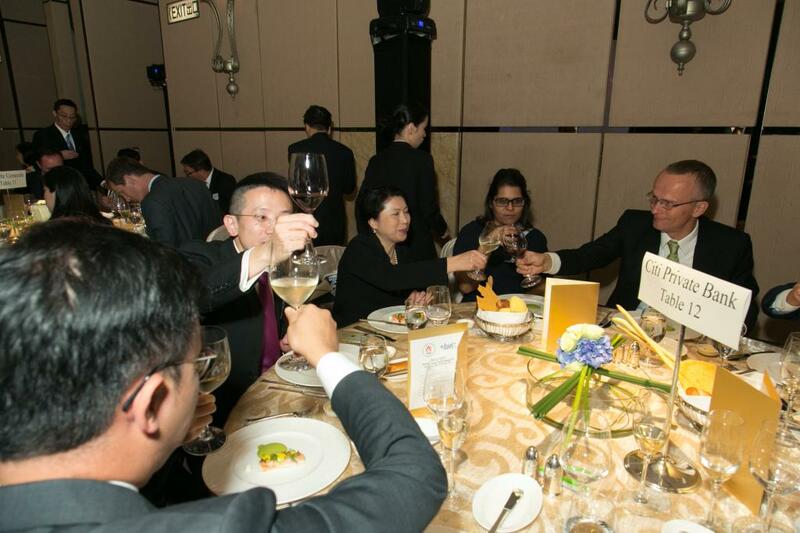 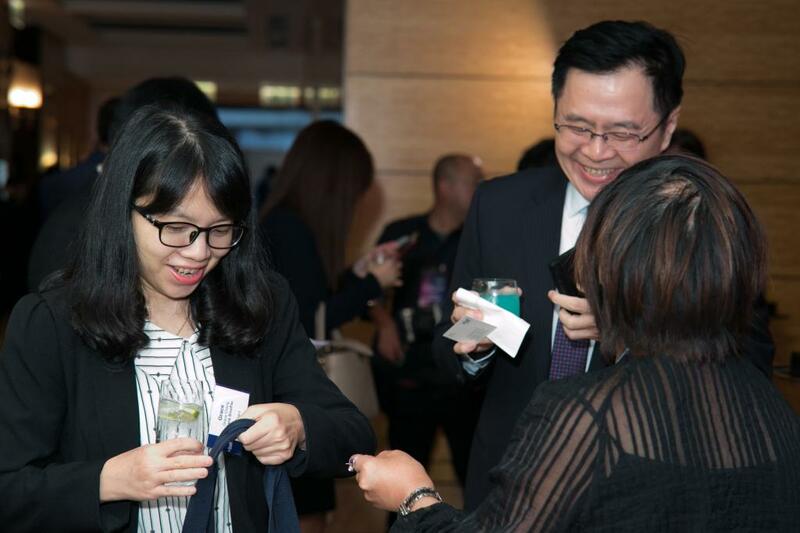 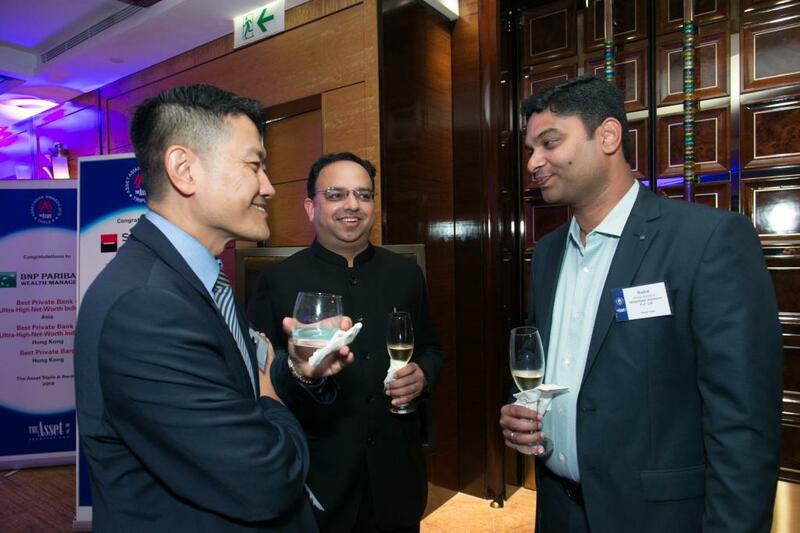 These awards will be given to the institutions that have provided the most appropriate private banking and wealth management services to Asia's mass affluent, high net worth and ultra-high net worth segments.